NTA has geared to start the management of overhead wires and cables. For that, NTA has selected consultants for the process to expedite the wire/cable management work. The overhead cables/wires have been big trouble not only for the beauty but also for the maintenance of the telecom/internet services. Although Government had tried their efforts to manage the cable from long, there was no significant outcome. For this, Government had alloted NRs 1 billion for this purpose only. READ ALSO: NTA to manage aerial wires/cables. NTA had also called an international tender for the consultancy service to manage such wires. Out of the six international firms who had applied, NTA has shortlisted four of them. Now NTA has selected two out of those four firms. They are KPMG, Haryana, India and Price Water House Coopers Pvt. Ltd (PWC), India. 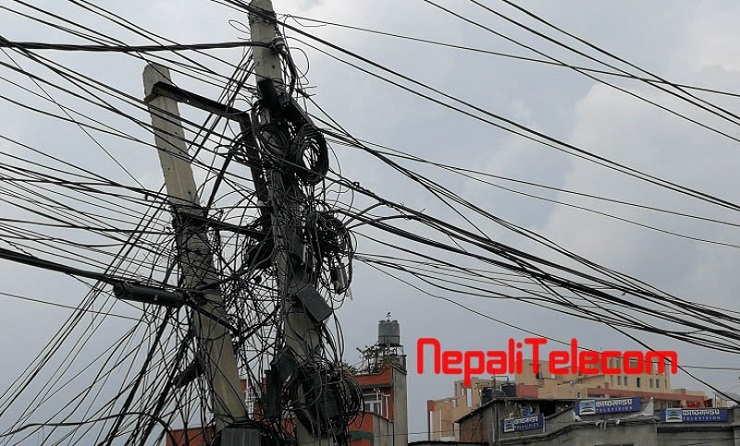 The cables/wires are mostly used for the distribution of electricity/internet/telecom services. NEA and Ntc have also made a separate plan for the underground of those cables/wires. But those projects have also no result for the cable/wire management. Disagreeing on the recent rent hike of the NEA poles used for internet services, ISPs had threatened to increase the internet service price. 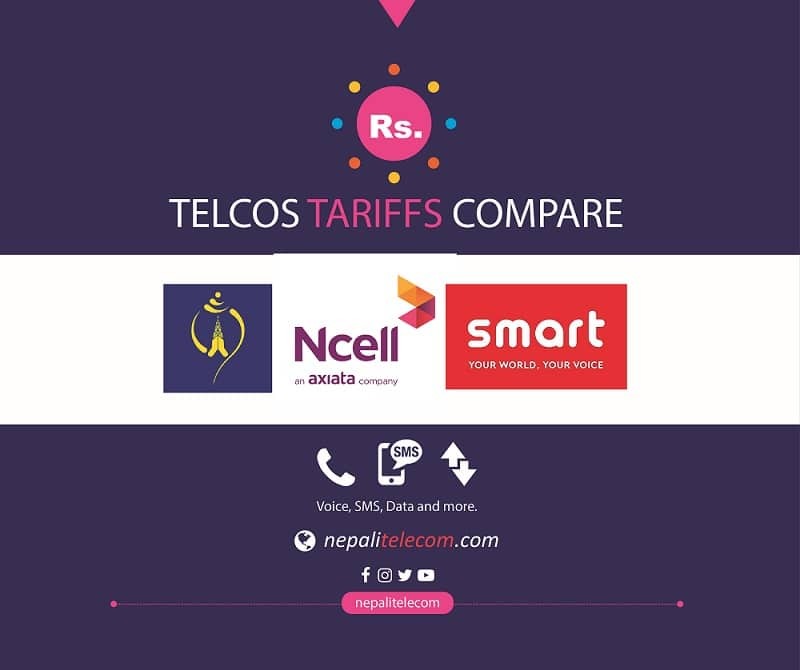 Although it was settled with some assurance from Government, ISPs are standing firm for not to pay the price hike. NTA to manage the aerial wires and cables in cities.